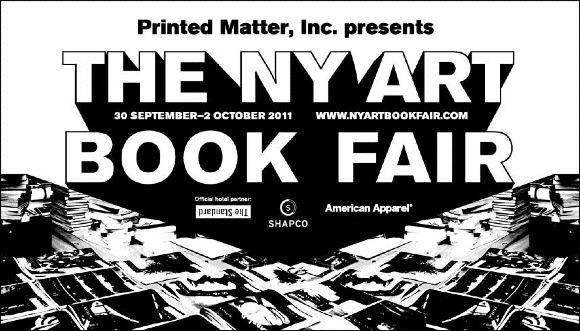 The NY Art Book Fair truly is the most democratic and relevant art event of the season. 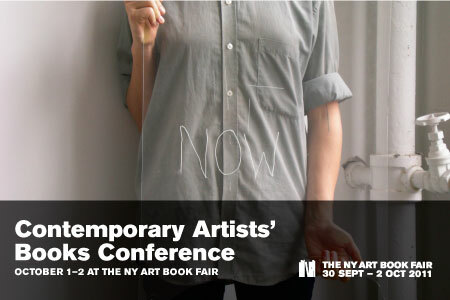 The Contemporary Artists’ Books Conference is a dynamic, two-day event focused on emerging practices and debates within art-book culture. The Conference is organized by the CABC Committee, a national group of art library professionals (including your very own ICP librarians). The conference sessions involve ICP faculty, museum educators and alumni: Victor Sira, Saul Robbins, Curtis Hamilton, Garret Miller, Pierre Le Hors, etc. Nayland Blake and the ICP/Bard MFA group have a booth at the fair. Bringing together language-based artworks, poetry, and image-text dialogues, Adventures will pay homage to assembling practices developed by mid-twentieth century artists’ periodicals including Semina, which is the focus of a related exhibition at the NY Art Book Fair. Adventures, a specially commissioned publication edited by David Senior and featuring works by Alejandro Cesarco, Eve Fowler, Dora Garcia, William E. Jones, MPA, Carl Pope, Scott Reeder, Paul Sepuya-Mpagi, and others. Sales will support the Contemporary Artists’ Books Conference, which for the first time will offer free admission to all visitors. 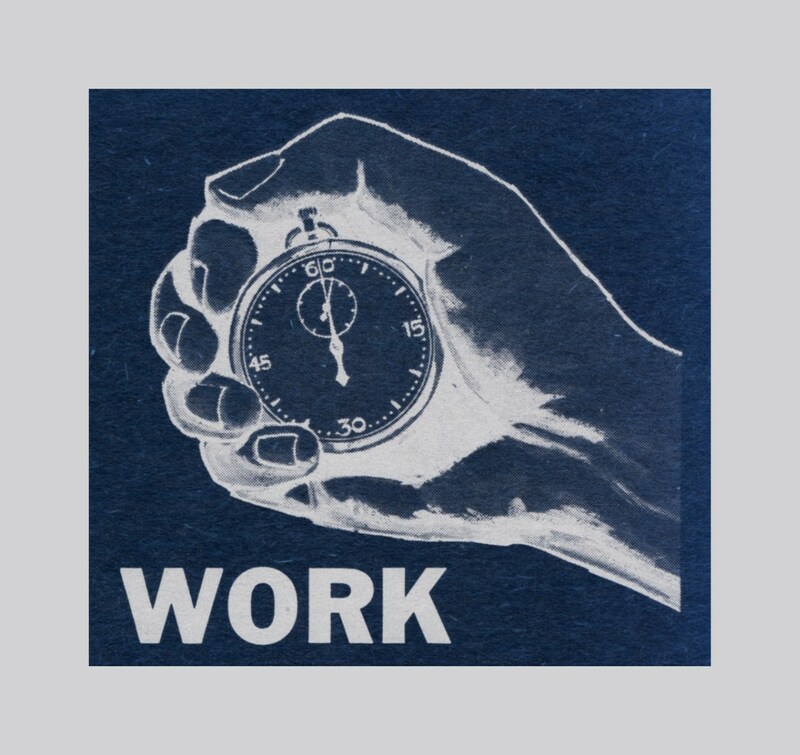 For more information, call (212) 925-0325 or write shannon@printedmatter.org. This entry was posted in artists' books, Events, International, New Acquisitions, Unpacking the collection and tagged AA Bronson, Contemporary Artists' Books Conference, Curtis Hamilton, Garret Miller, Latin American Artists’ Books, NY Art Book Fair, Pierre Le Hors, printed matter, Saul Robbins, Tauba Auerbach, Tony White, Victor Sira, William E. Jones. Bookmark the permalink. I’ve been studying buildings for over 30 years. It is safe to say that this building is the most aspiring one on the planet. Visit it once and you will agree with me!